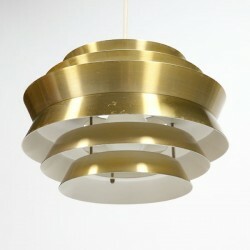 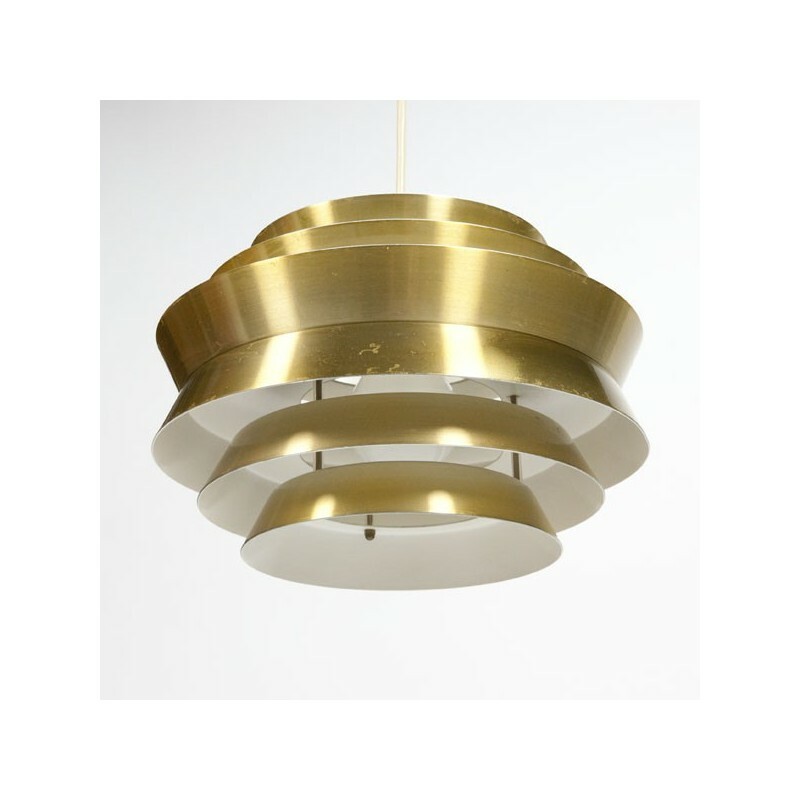 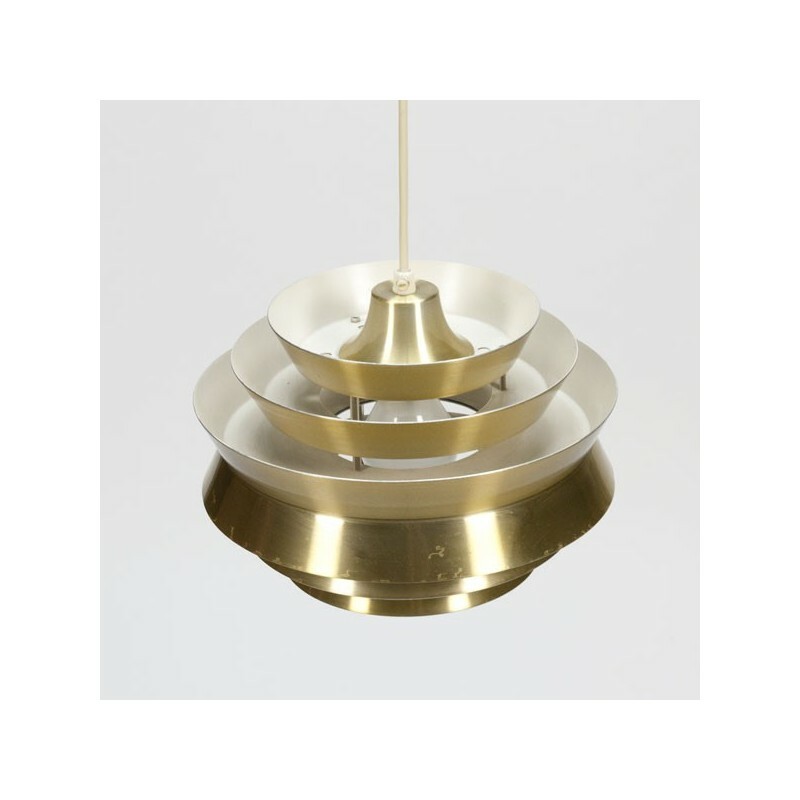 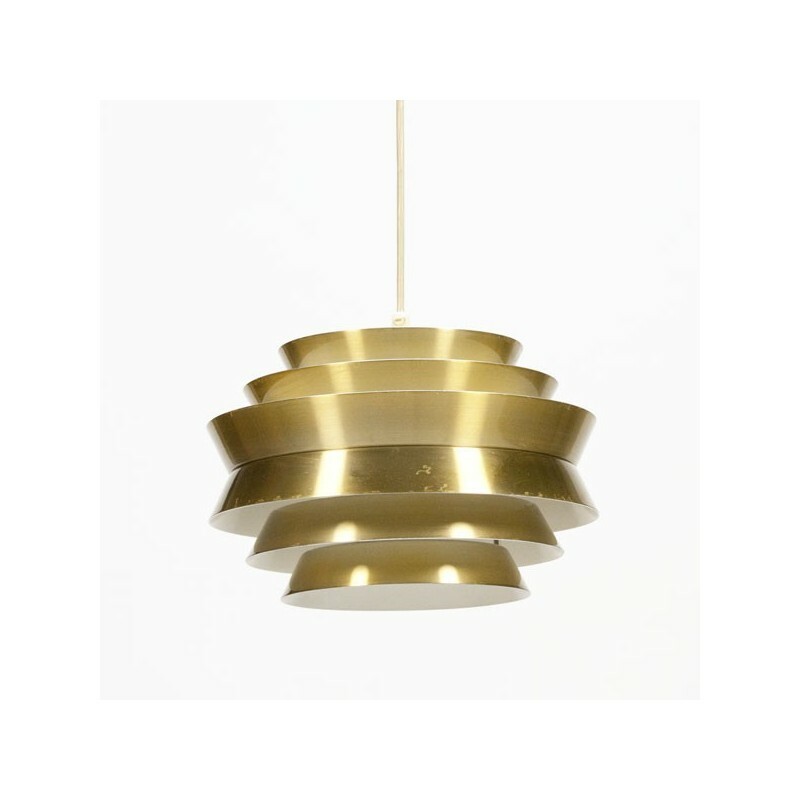 Vintage lamp, Trava designed by Carl Thore, composed of several disks. 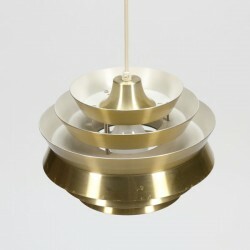 The lamp is in a good condition given it's age, here and there a small scratch, also see the detailed pictures. 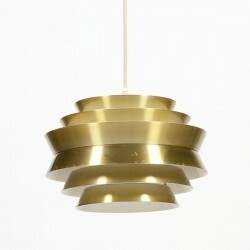 The size is 24 cm in diameter and 18 cm high.